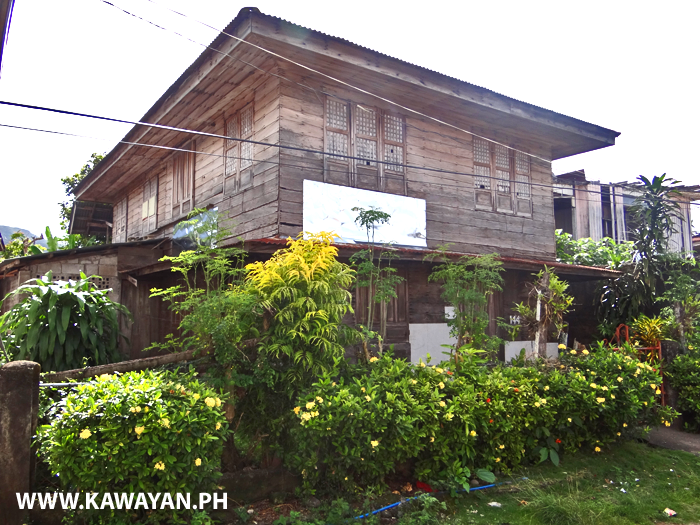 A beautiful old house in San Lorenzo, Kawayan, thats look to be in need of a bit of care and repair. 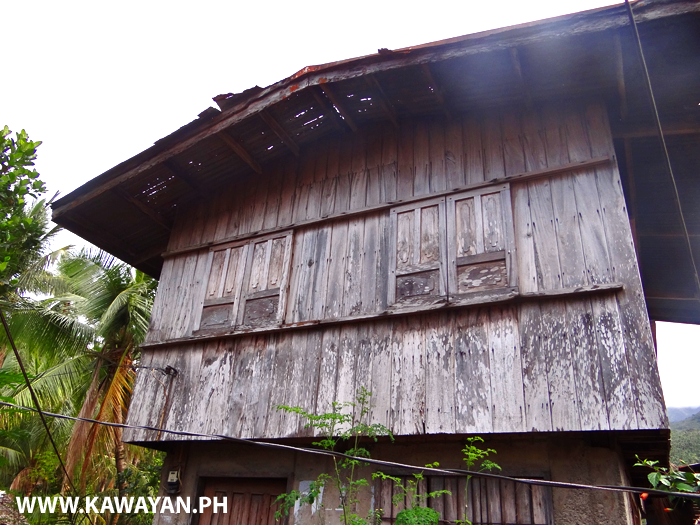 A traditional old wooden house in Inasuyan, Kawayan, with Capiz Shell windows, but a badly damaged roof. 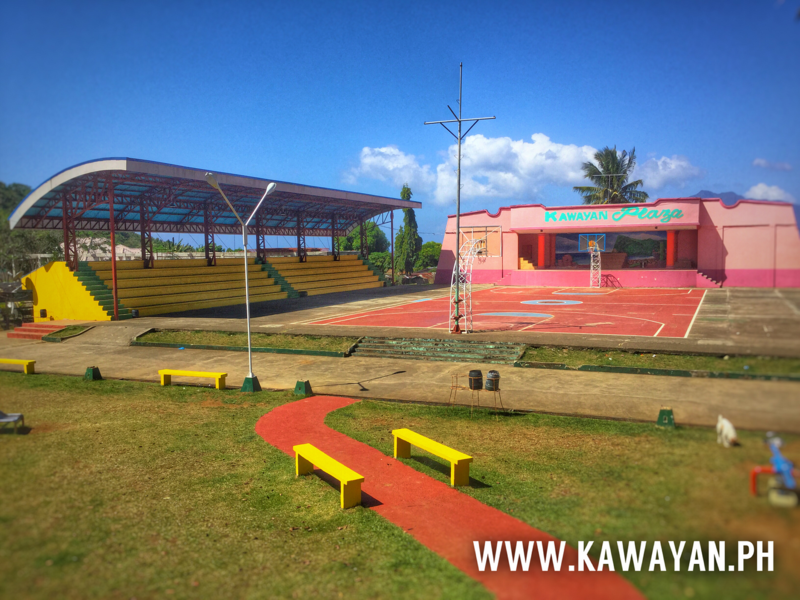 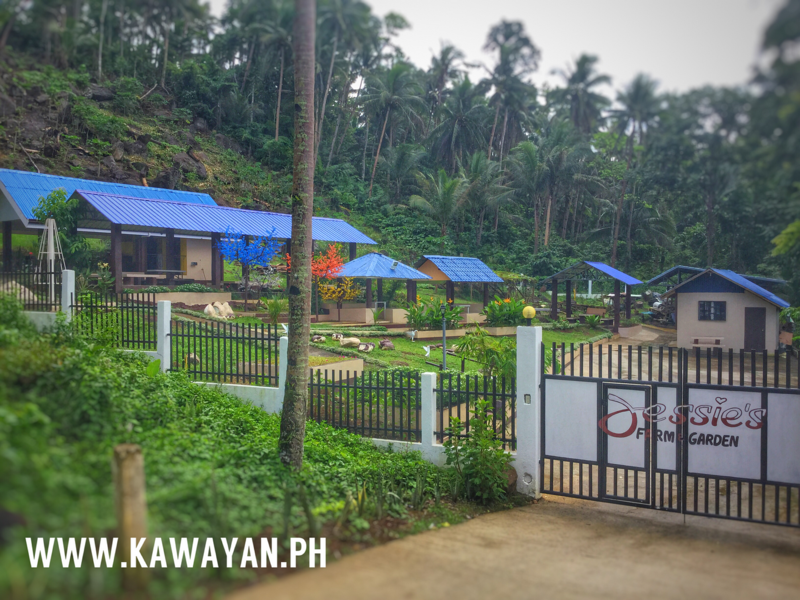 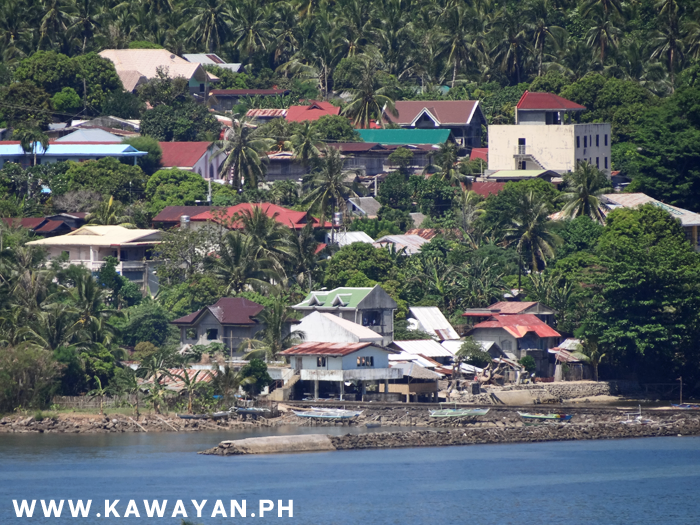 Mapuyo Barangay, Kawayan, Biliran Province. 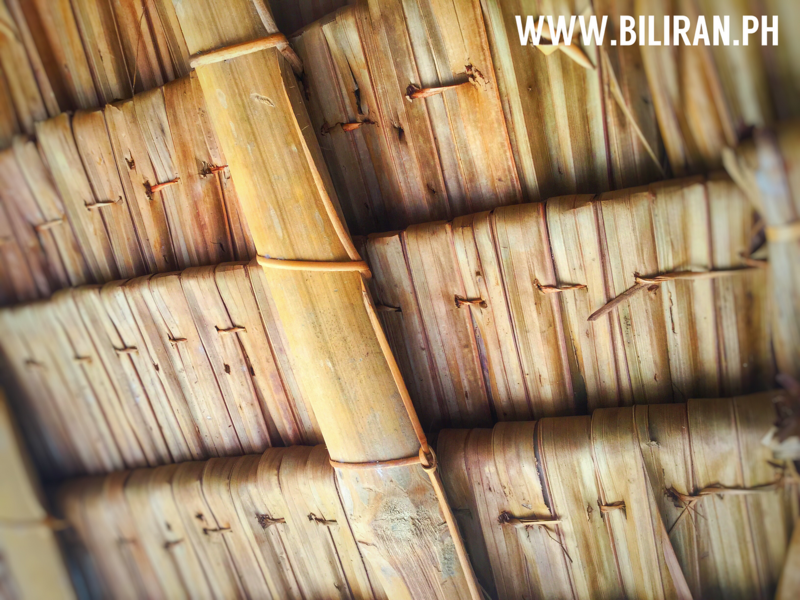 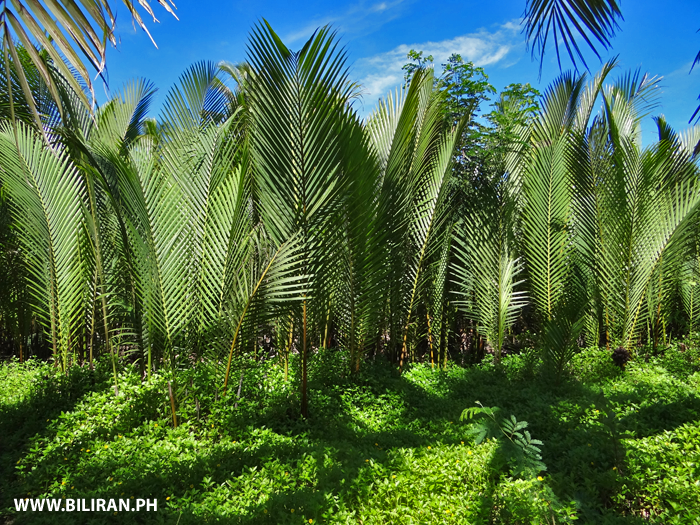 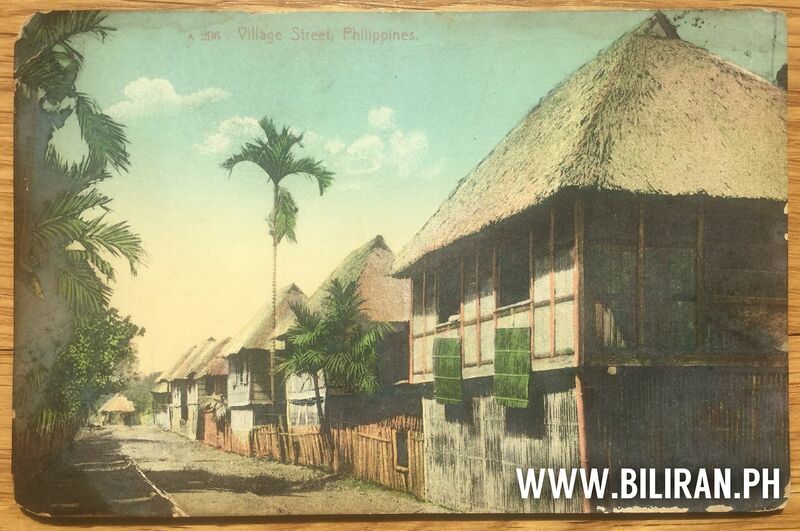 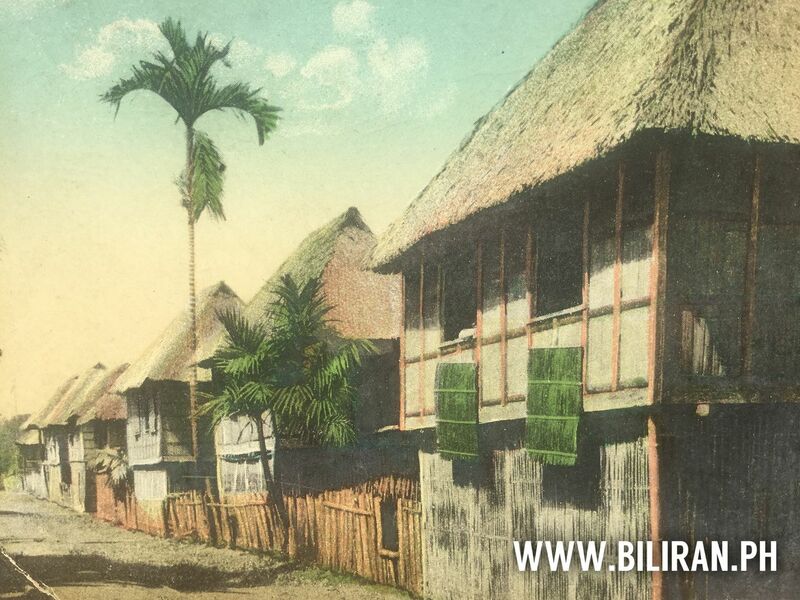 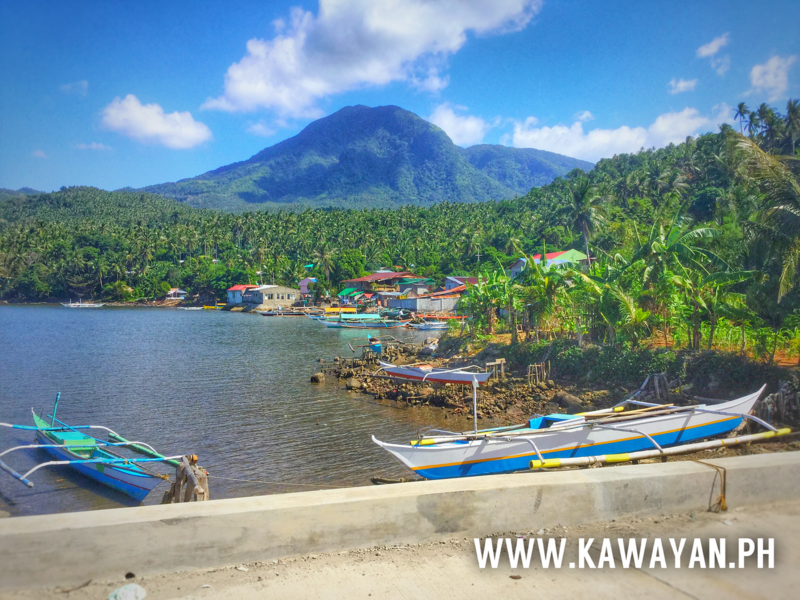 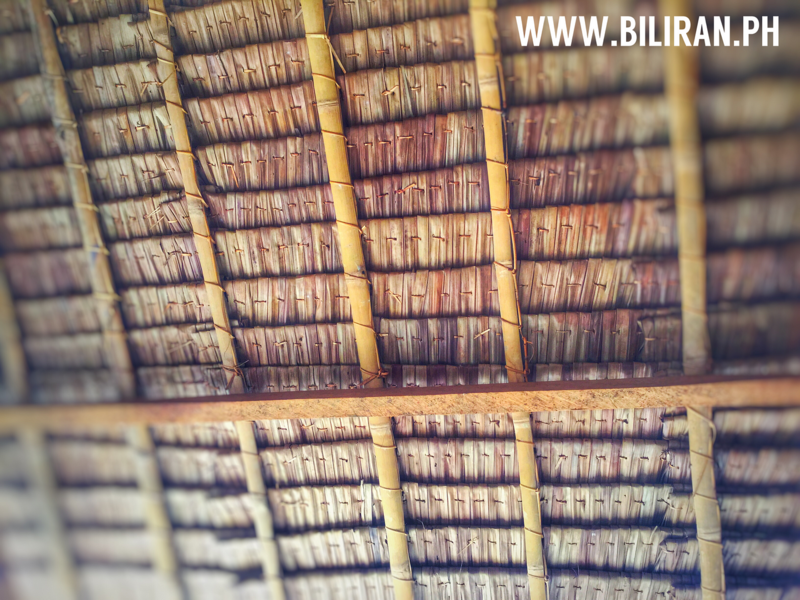 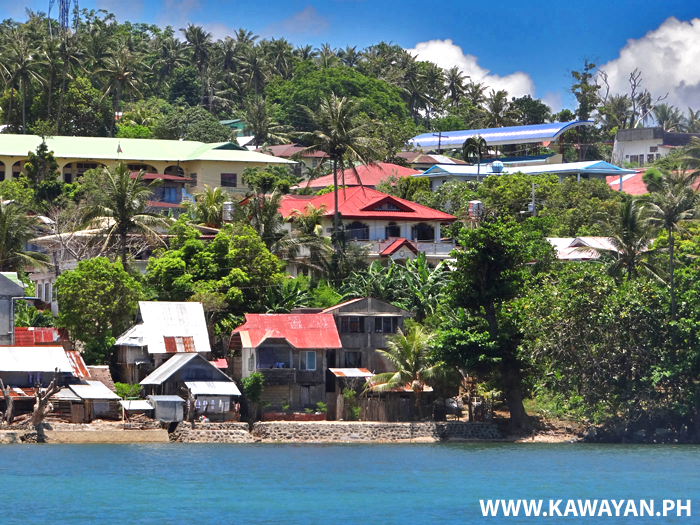 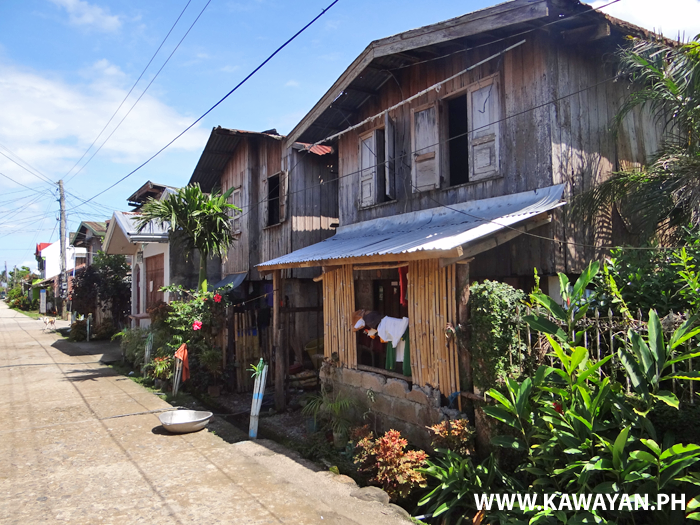 Some traditional wooden houses in Mapuyo, Kawayan, Biliran Province. 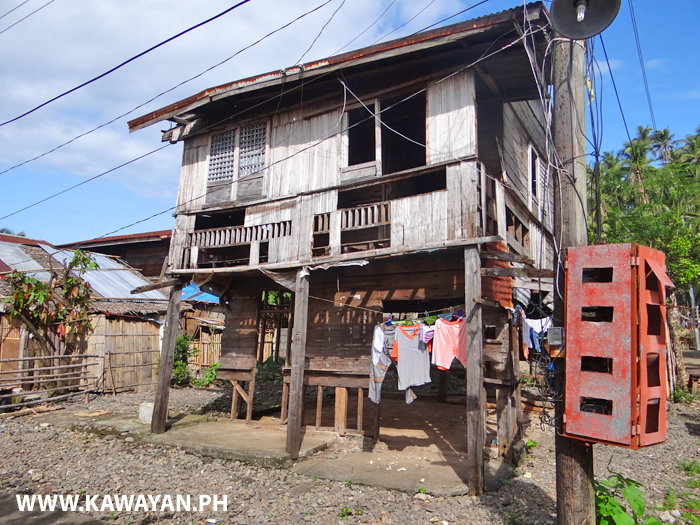 A very neglected old house in Inasuyan, Kawayan, Biliran Province. 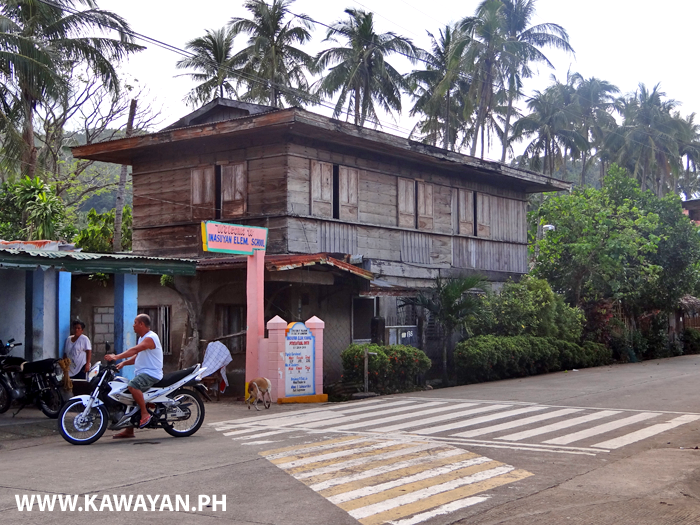 A beautiful traditional old house beside the highway in Inasuyan, Kawayan, Biliran Province. 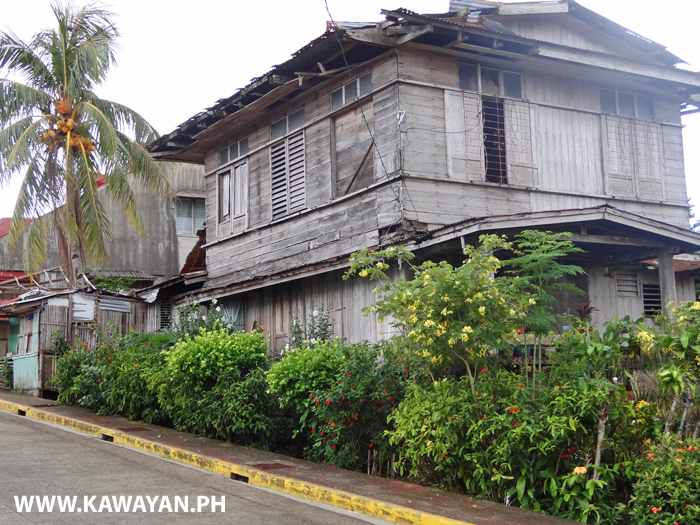 A neglected old house in Kawayan Town, Biliran Province. 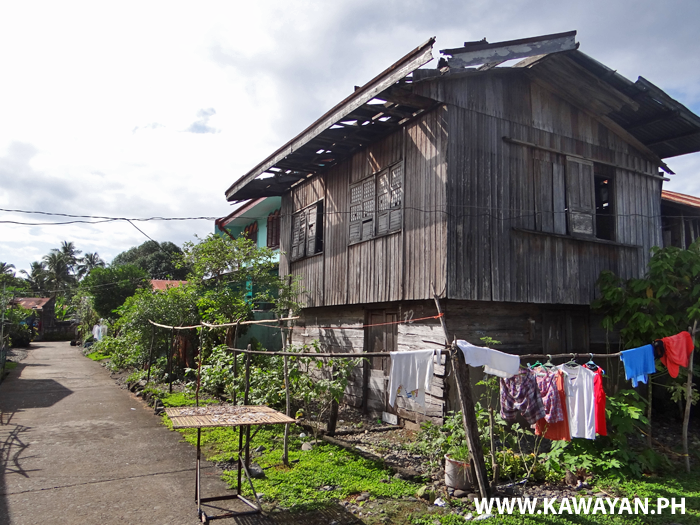 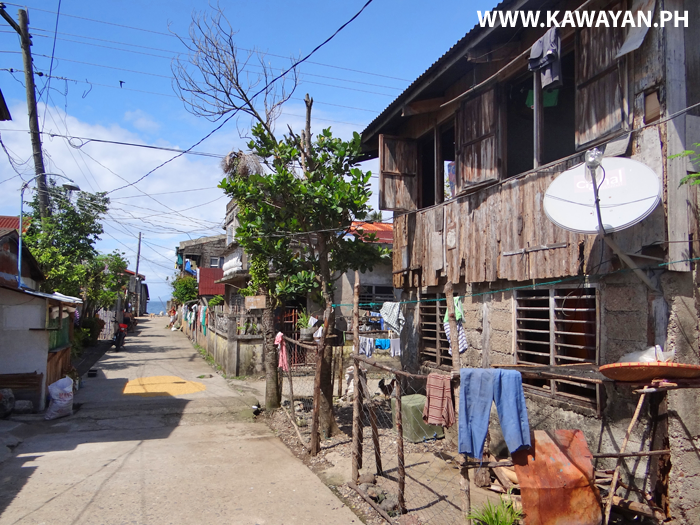 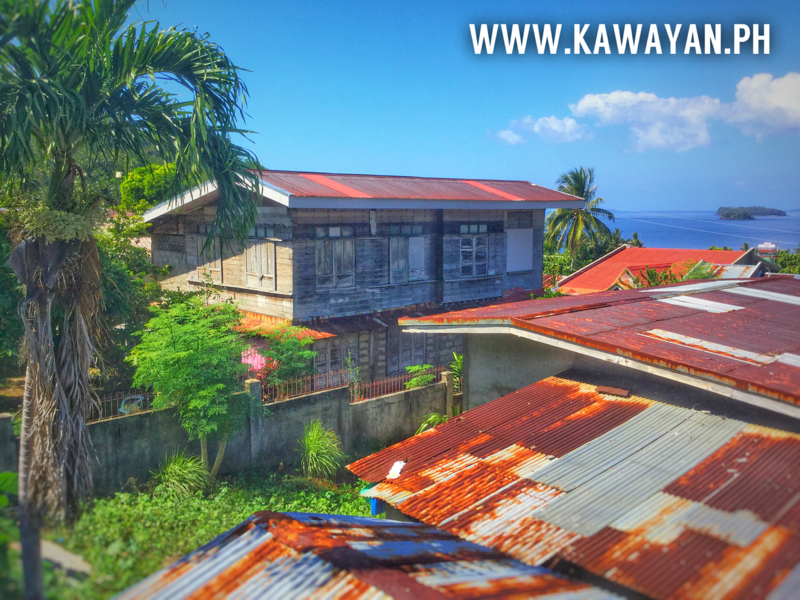 Kawayan Town has a lot of large traditional wooden houses, but most are now looking a bit uncared for. 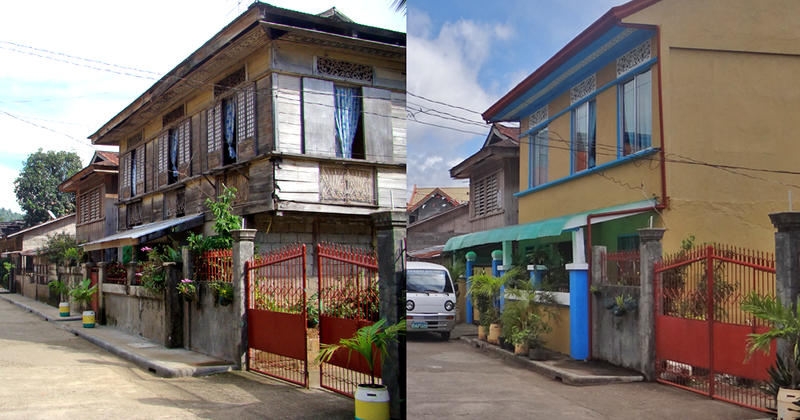 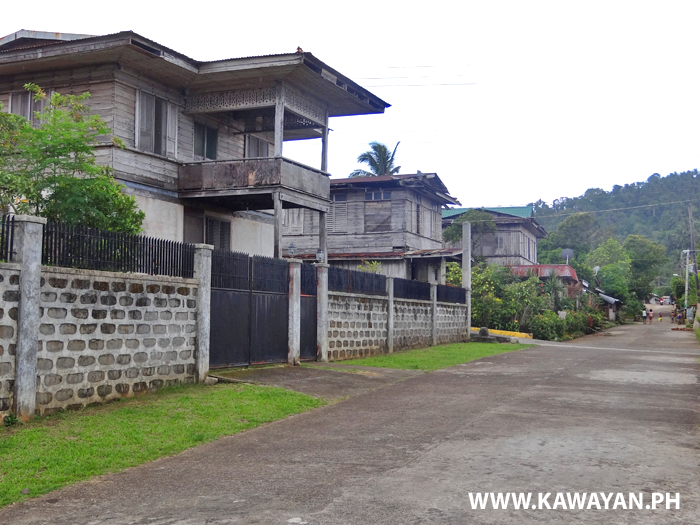 You can still see some beautiful traditional wooden houses in Kawayan Town, but sadly many are slowly being replaced with ugly modern concrete mansion style houses.